The MLR-352 Climatic Test Chamber has been recognized as an exceptional unit suitable for a wide range of applications. 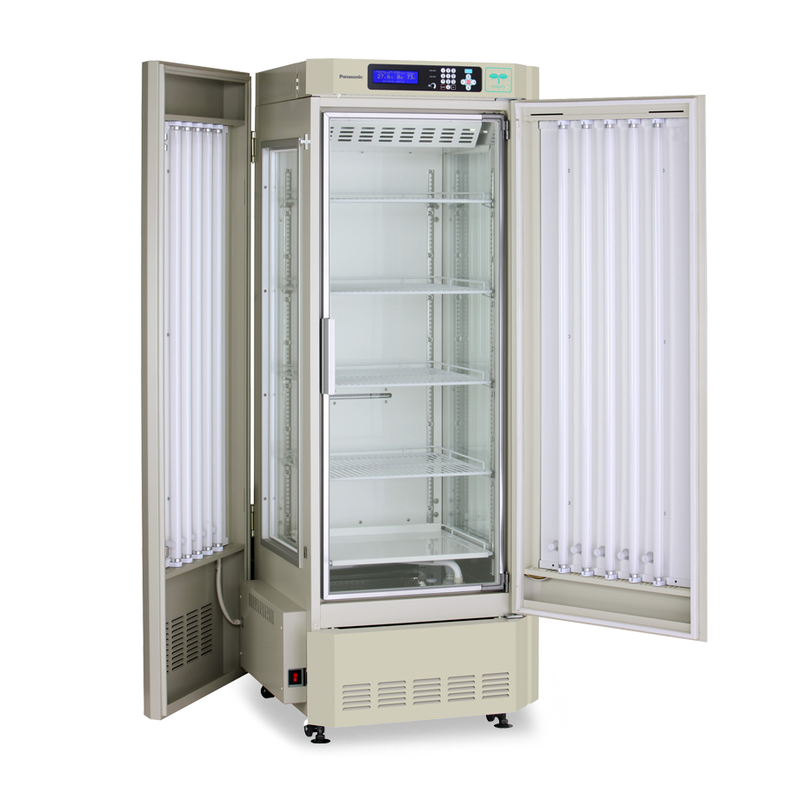 The wide variety of temperatures, humidity and lighting patterns that are essential in research, environmental studies and testing can now be accurately reproduced and controlled. The microprocessor P.I.D. 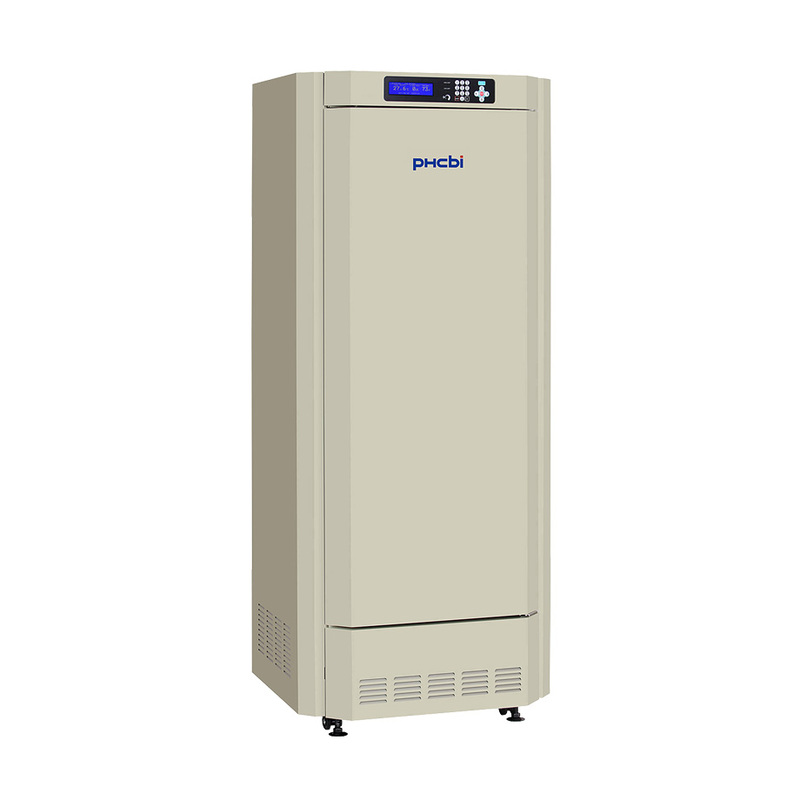 and refrigeration capacity control minimizes temperature fluctuations and thereby improves temperature control. 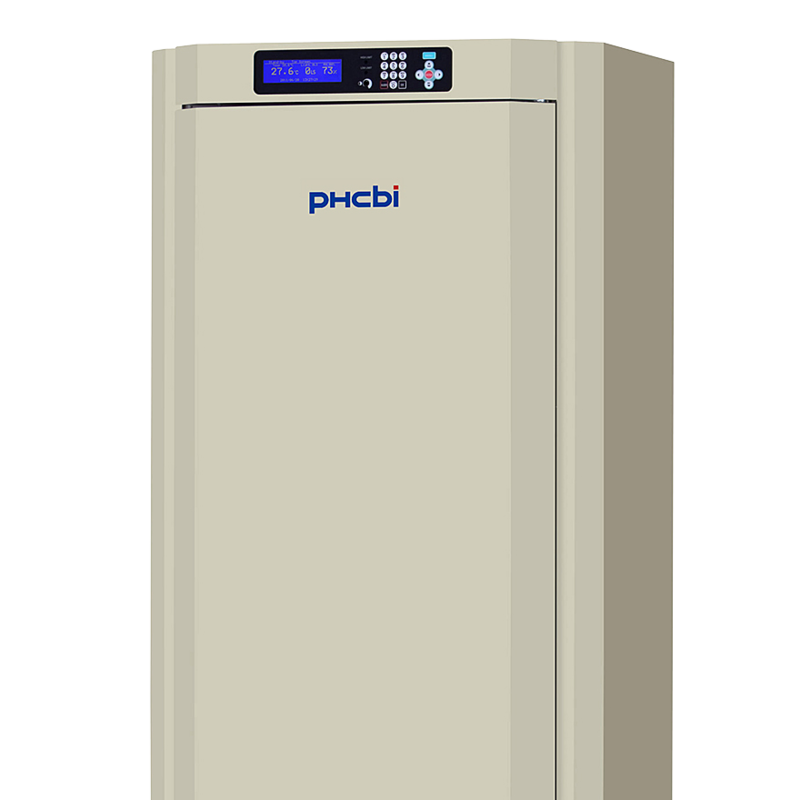 This allows precise experiments plus energy and electricity savings. 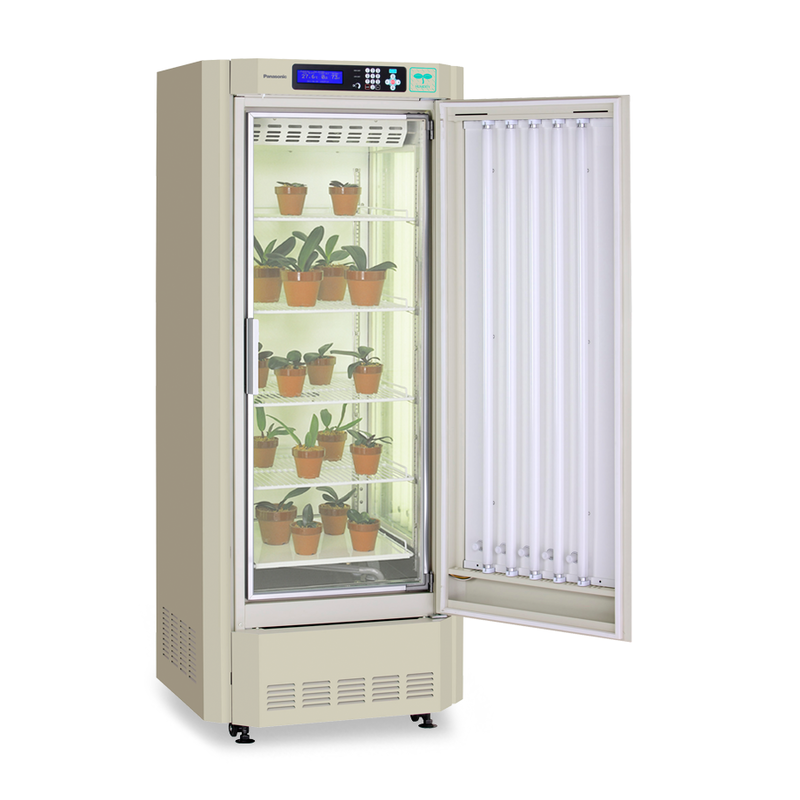 Programming of temperature, light, and humidity can be used for small plants, environmental tests, algae, drosophila, etc. Easy calibration of temperature and humidity can be calibrated easily through the control panel. Small lightweight, high molecular membrane-type humidity sensor also boasts a high degree of accuracy and reproducibility. Graphic LCD panel with pop-up menu function on control panel provides visual display of operation and allows intuitive operation. 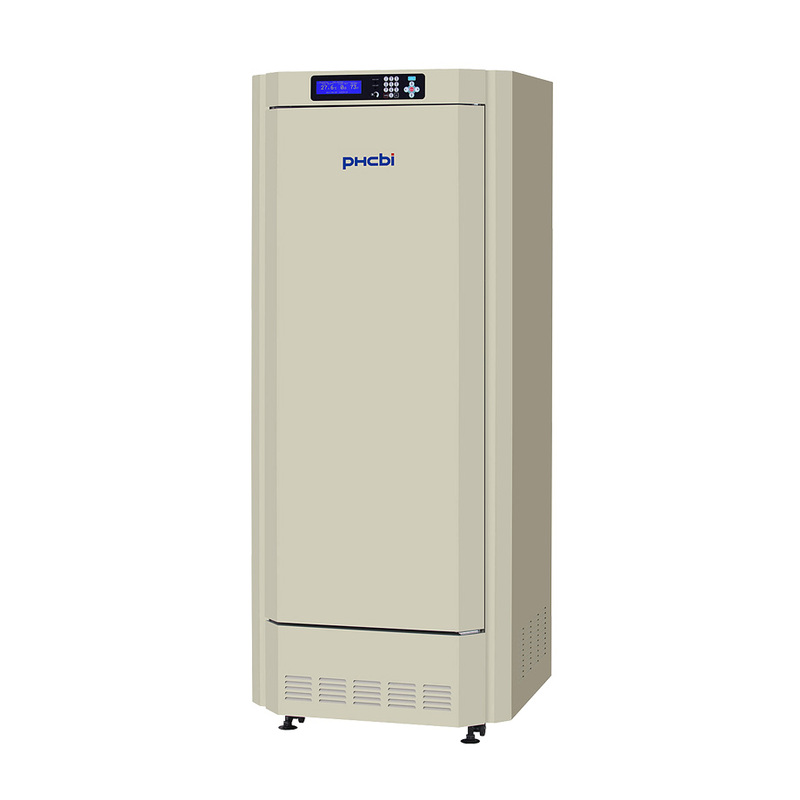 PHC Europe B.V. also offers the MLR-352H-PE, which has humidity control. Microprocessor P.I.D. 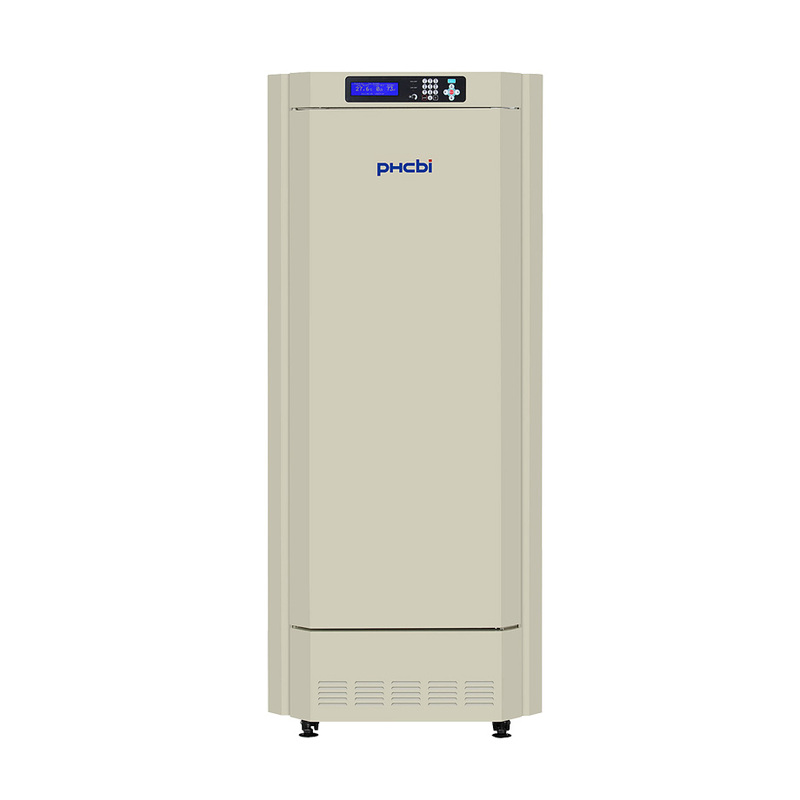 controls temperature and humidity to create the optimum environments for various applications. Programmable temperature (0°C to 50°C), lighting 0 to 20.000 lux) and humidity function (55-90% RH) (MLR-351H only). Small lightweight, high molecular membrane-type humidity sensor. Programmable Temperature Function can operate 12 step programs. Automatic Data Logging of Operational Data of approximately two weeks (6 minute intervals) can be automatically recorded. Graphic LCD for easy operation.